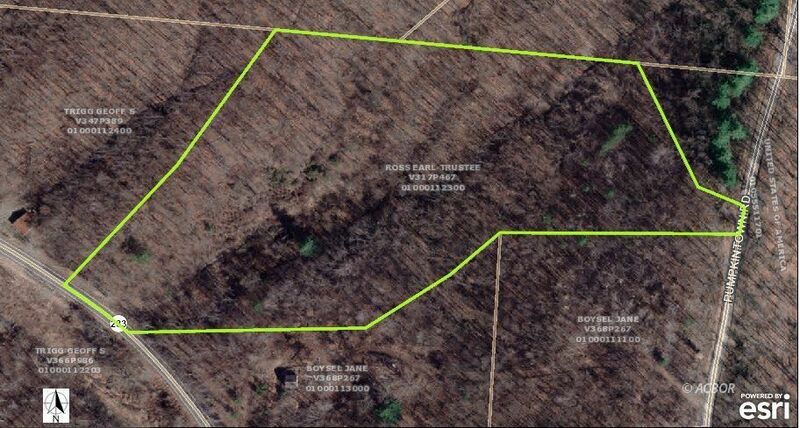 Wooded land located on SR 233 and Pumpkintown Road. Electric available and a spring onsite at top of hill close to Pumpkintown Road. No county water available at this time. 8.498 ac m/l that could be that possible hunting retreat. Call for more details.